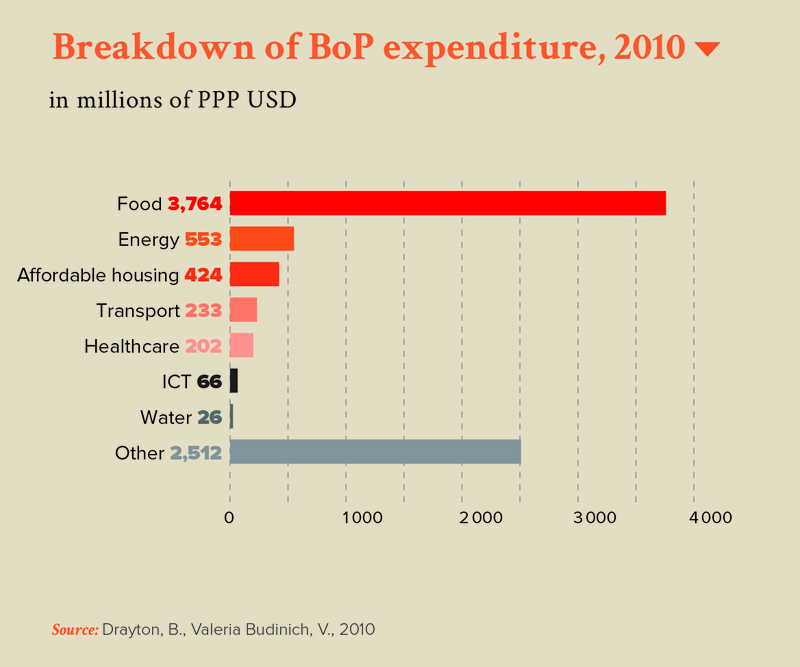 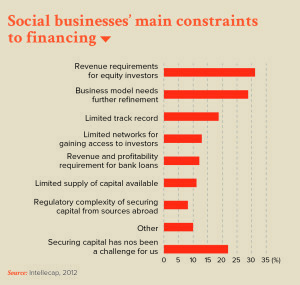 Home » key figures » What is meant by social business? What is meant by social business? 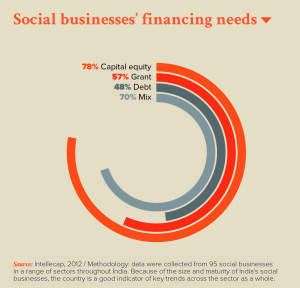 Social businesses have attracted an enthusiastic following in economic, political and media circles. 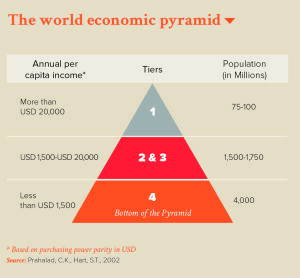 A wide range of actors describe themselves as such, even though there is no consensus as to a definition. 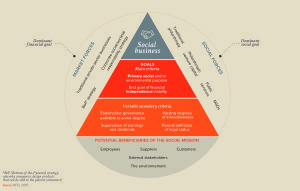 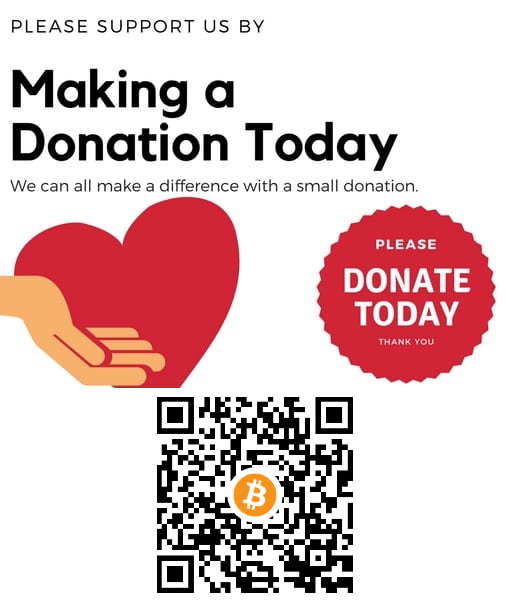 The term’s close connection to other concepts, such as inclusive business, the social economy, impact investing and Bottom-of-the-Pyramid (BoP) initiatives, only fuels this nebulousness. 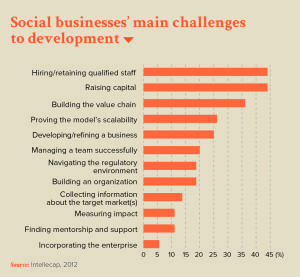 Since its definition is subject to debate, the social business phenomenon is difficult to quantify. This partly explains the scarcity of statistical data on the subject. 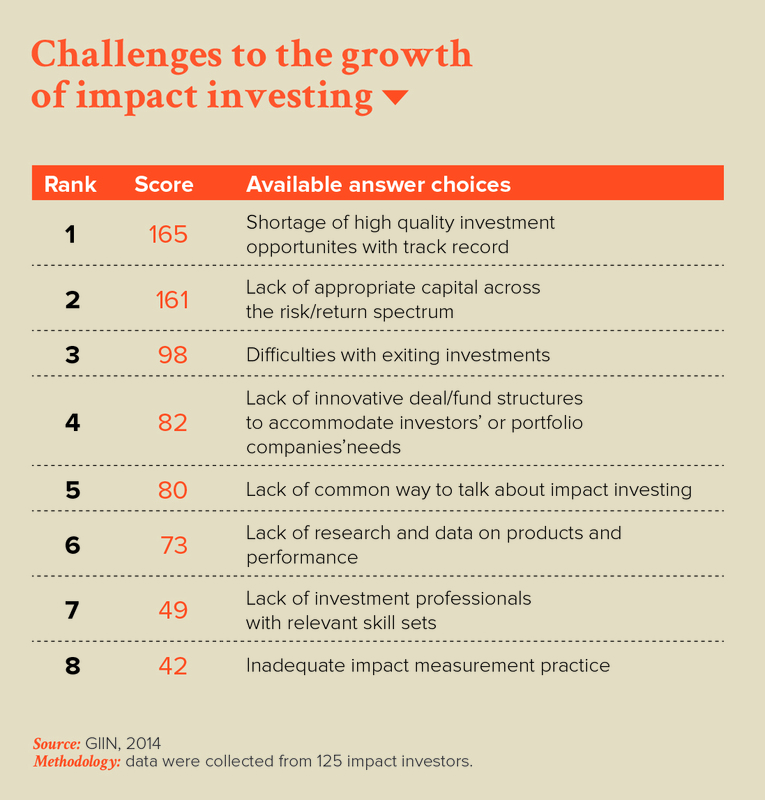 However, there are some studies which shed light on the sector’s dynamics such as monographs conducted in India and Madagascar or impact investing and BoP reports, which reveal some of the market’s major trends. 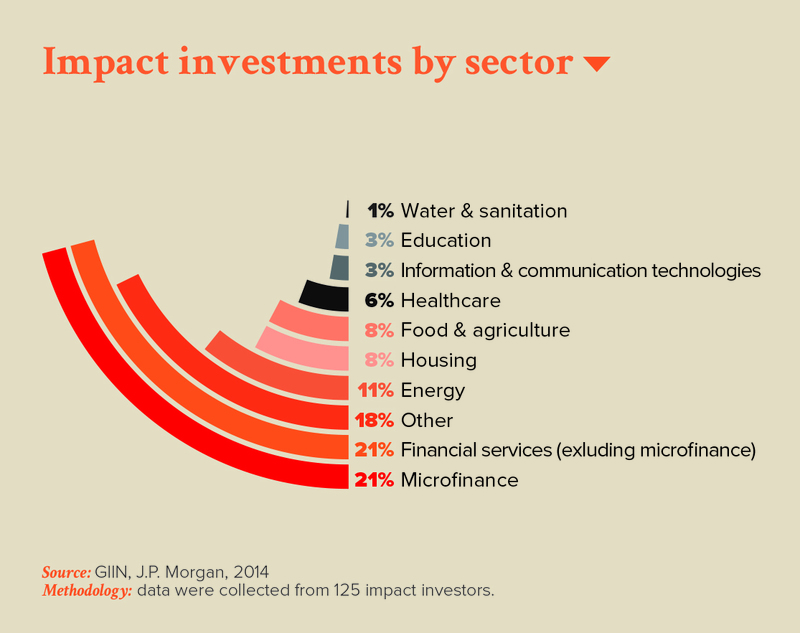 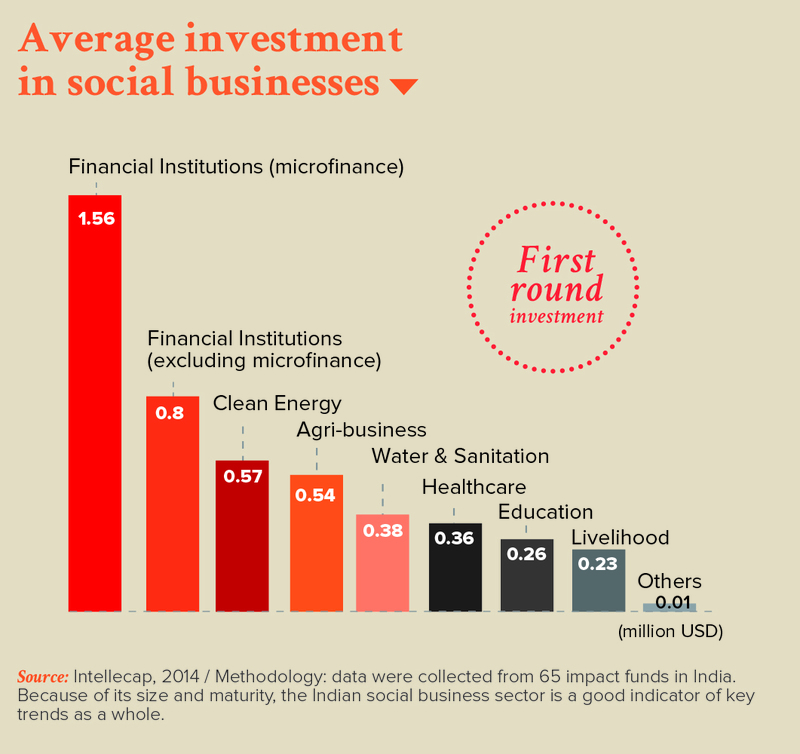 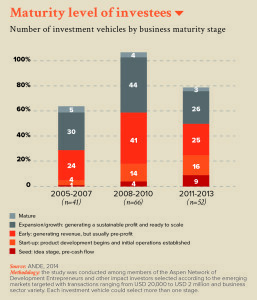 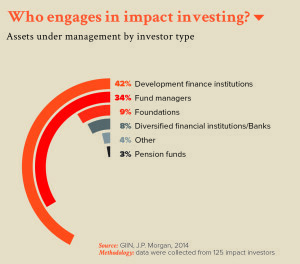 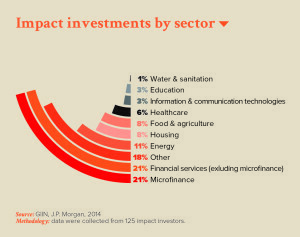 Who engages in impact investing?